in Selling Short Sale Properties! Are financial difficulties from work troubles, medical issues, or matrimonial matters making it hard for you to meet your monthly mortgage payments? Have you maxed out your credit cards in order to stay afloat and continue living in your home? Have you tried a mortgage loan modification that hasn't worked, or are you facing foreclosure? If you are experiencing any of these hardships, you are not alone. Many Long Islanders who own real estate, especially those who bought or refinanced a property during the housing bubble, want or need to sell a home today due to unforeseen circumstances. But what do distressed New York homeowners do when a home is worth less than what is owed on a mortgage? The answer: a short sale. A short sale is a process that allows a homeowner to sell a property and pay off an existing mortgage or mortgages at less than what is owed. Why would a lender agree to accept a reduced payoff on a mortgage? 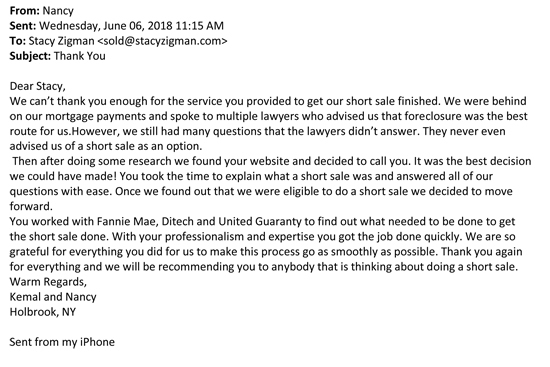 It's simple: because the bank receives more money through the short sale process than it would receive through a lengthy and tedious foreclosure process. 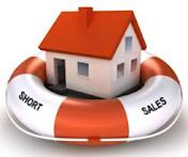 A short sale contains complexities not present in a typical real estate transaction. 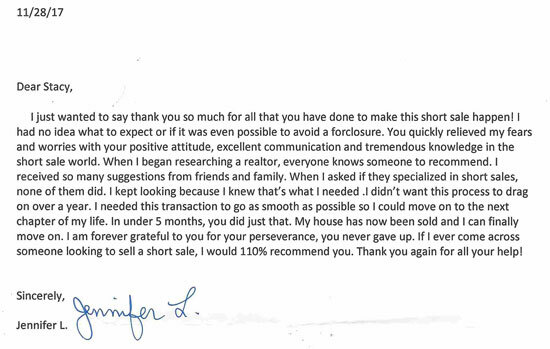 An experienced and qualified short sale realtor is an invaluable resource to help you accomplish a short sale. 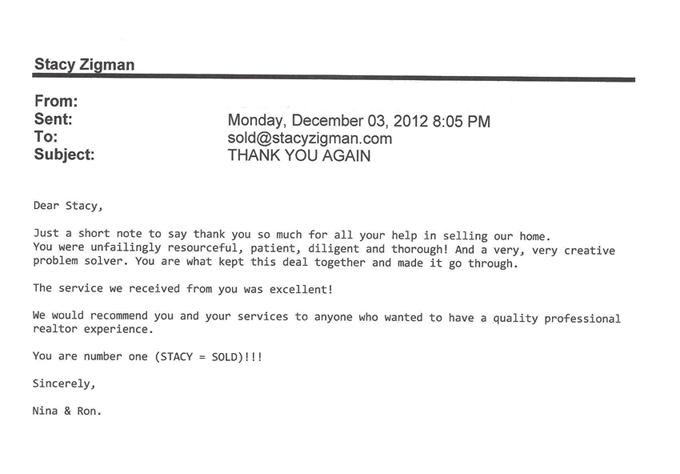 Stacy Zigman is one such Realtor. 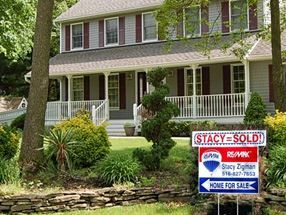 Stacy has been a licensed New York Realtor since 1994, and has specialized training in handling short sale transactions. 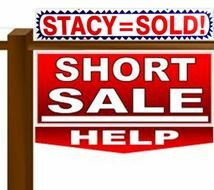 Stacy holds a Realtor Short Sales Professional ("RSSP") designation, as well as a Short Sale and Foreclosure Resource ("SFR") certification. Ms. Zigman has practical experience meeting the extensive requirements of lenders and successfully negotiating a discounted payoff. 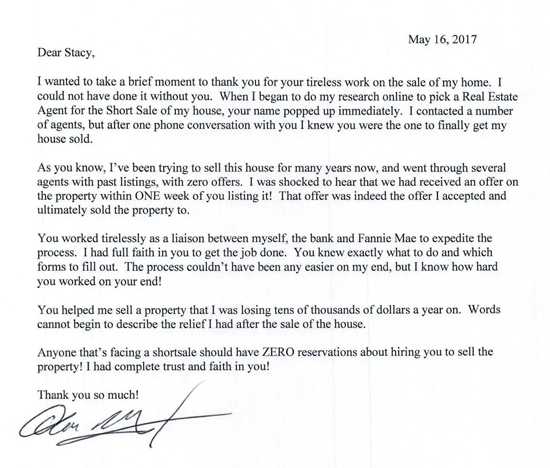 Stacy's knowledge and experience affords you a much better chance of completing a short sale, and doing so on an expedited basis. 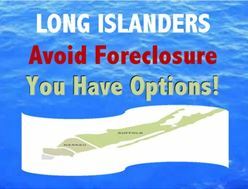 There are many reasons why a financially-strapped Long Island borrower should consider a short sale over a foreclosure. Forgiveness of Loan Deficiency - If a bank forecloses on your home and the proceeds of the judicial sale are not sufficient to repay the loan balance, a deficiency will result. In certain states including New York, the lender may have the right to sue you for the deficiency, plus interest and legal costs. If the lender obtains a deficiency judgment, it may take further steps to collect the deficiency from you by seizing your bank accounts, garnishing your wages, and placing liens on your other property. With a short sale, however, the lender may allow you to walk away from an underwater home without obligating you to repay the deficiency on your loan. Control of Your Life - Foreclosure is a time-consuming legal process accompanied by a lengthy period of uncertainty. Losing a home in such an extended manner can strain marriages and cause anxiety, stress and depression for you, your spouse and your children. A short sale lets you take charge of your life. As Stacy explains, "When you choose to do a short sale, you are making the decision to be responsible and regain control of your life. You can arrange your moving plans in advance, like a traditional home seller would, and leave your home gracefully on your own terms. " Better for Your Community - In addition to aiding you and your family, a short sale may be healthier for your local community. Homes abandoned due to foreclosure typically deteriorate due to a lack of maintenance and landscaping, and become attractions for stray animals. Abandoned homes may have broken windows, unsecured pools, unstable decks or other dangerous structural defects, all of which could pose hazards to curious teens or children. Abandoned homes are also more prone to criminal activity, with copper wires, air conditioning units, appliances and water heaters acting as lures. 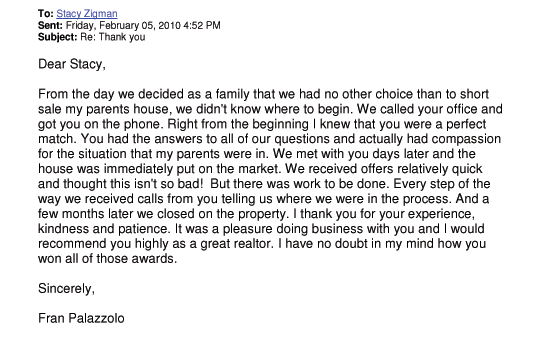 You may be friends with your neighbors, and not want to subject them to the negative impacts of foreclosure. You may also want to stay in the neighborhood (or already live nearby if the underwater home is an investment property) and not carry around the stigma of foreclosure. If these things matter to you, a short sale may be the appropriate option. 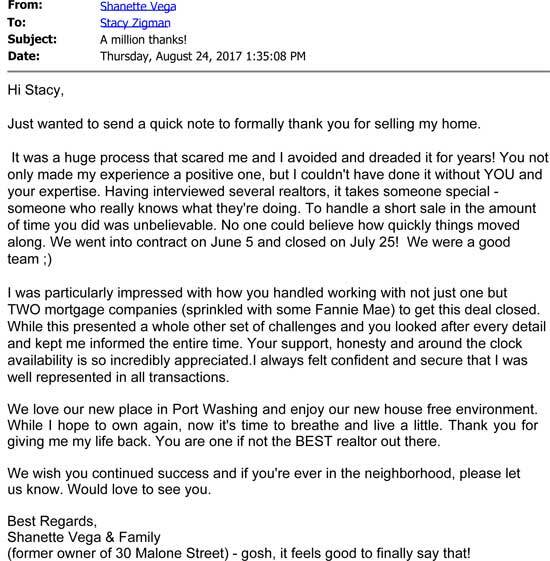 Stacy adds, "Some of my clients really cared about their communities, and didn't want to see their properties deteriorate. 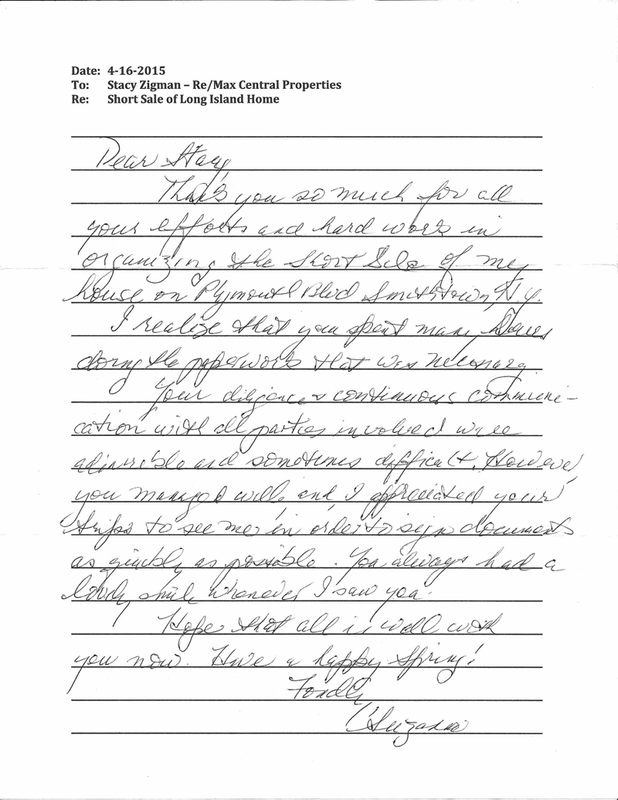 They felt good regaining their financial footing without undermining the integrity of their Long Island neighborhoods." Cash Incentives - Many banks today are encouraging distressed homeowners to choose short sales over foreclosures by offering cash incentives. Lenders are recognizing that short sales are generally better for the bottom line than foreclosures. 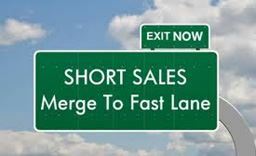 Short sales return properties to lenders faster than foreclosures, minimizing the tax, maintenance, legal and other carrying costs that accrue to lenders. Homeowner incentives also tend to ensure that properties are returned to lenders in better condition, which is reflected in the higher average selling prices that short sales typically garner compared to foreclosure sales. Stacy points out, "Depending on borrower qualifications, participating lenders may offer cash incentives. The incentives provide relocation assistance to financially-strapped homeowners, and allow for an easier transition away from ownership of a home they can no longer afford." Costs You Nothing - When you participate in a short sale, you incur no out-of-pocket costs. Expenses paid by a seller in a typical real estate transaction, such as realtor commissions, attorney fees, New York transfer taxes, title company charges, and back taxes owed on the property, are absorbed by the lender. This may be true even if the lender agrees to pay you a cash incentive. In order to be eligible for a short sale, you must demonstrate financial hardship (circumstances that prevent you from paying off the loan). Acceptable hardships vary depending upon the lender's particular guidelines. Can I Still Qualify with Assets or No Late Payments? Yes. In an effort to encourage short sales and discourage foreclosures, many lenders have loosened their restrictions on borrower eligibility. For instance, the U.S. Treasury Department's Home Affordable Foreclosure Alternatives ("HAFA") Program no longer requires borrowers to be delinquent on their mortgage payments. The ability of a homeowner to stay current on mortgage payments while participating in a short sale may potentially help to preserve credit, allow for a faster rehabilitation of credit, and expedite future eligibility for loan programs. Stacy observes, "Today's economic climate has caused lenders to adopt a more receptive posture toward short sales. As a consequence, lenders are accepting more types of borrowers into their programs. Depending on the program, eligible participants may include borrowers who are current on their loans, and borrowers with a primary residence who can no longer afford to make loan payments on an investment property." 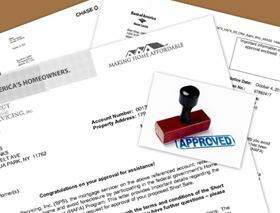 Some lenders are now contacting borrowers to solicit participation in their short sale programs. However, you typically are free to select your own realtor even if you enroll in your lender's short sale program. Short sale program solicitations are generally time sensitive, and immediate action may be required to avoid foreclosure on your property. 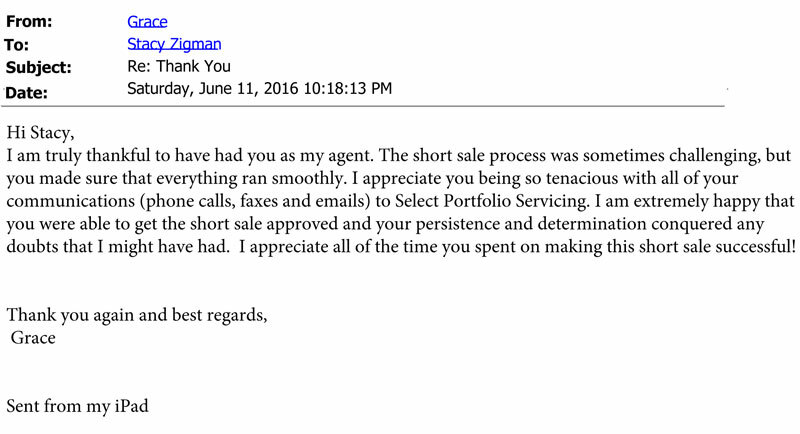 If your lender has contacted you about participating in its short sale program, you should strongly consider contacting Ms. Zigman. otherwise performing the ongoing follow up tasks that inevitably arise during the course of a short sale. 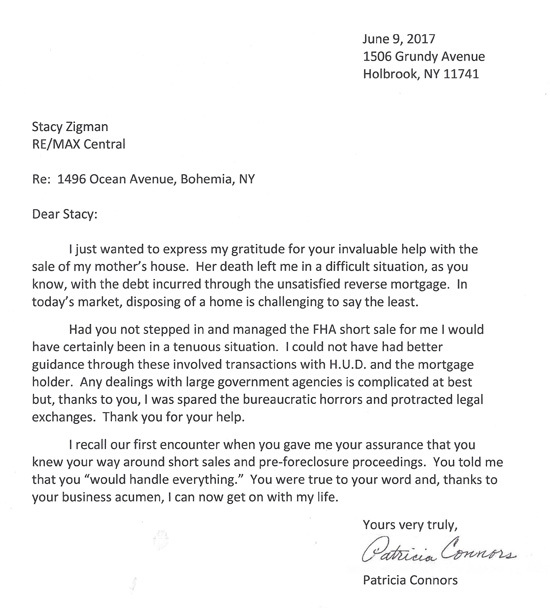 In addition to the knowledge and expertise Ms. Zigman has acquired through her short sale designations and experience, Stacy's compassionate and empathetic nature make her the perfect agent to work with distressed Long Island homeowners. 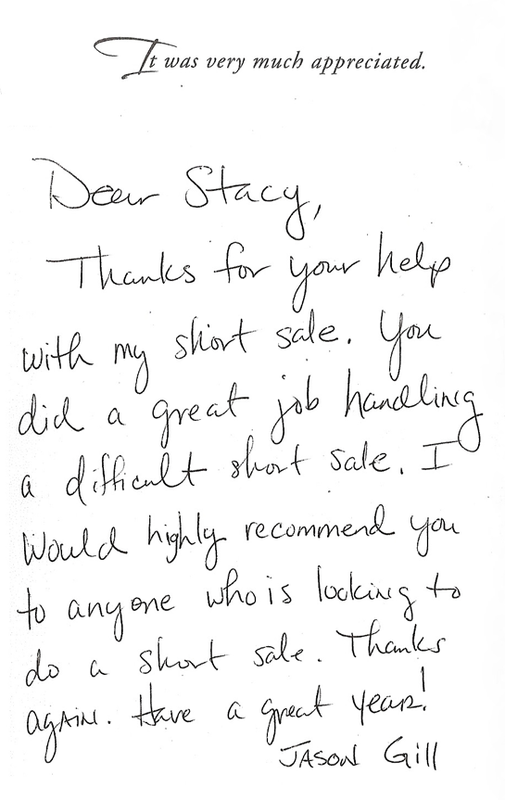 Stacy notes, "Short sale clients are clients for life. When you help a family with financial difficulties, they never forget you." 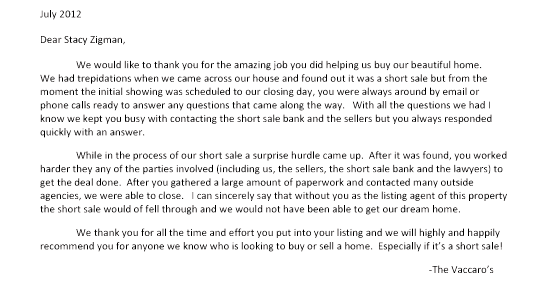 Stacy has received many thank you letters from satisfied short sale clients. 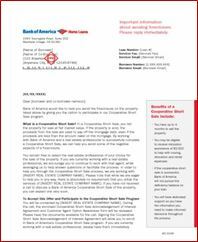 A few of those testimonial letters are shown below. If you know someone who would benefit from talking to Stacy, feel free to call or pass along her contact information. 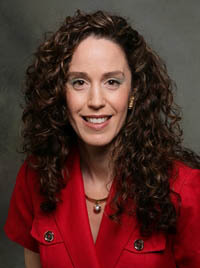 Her office number is 516-827-SOLD (7653) and her email address is sold@stacyzigman.com.